Record breaking, record breaking, record breaking. Hmm…sounds like a broken record! But, that’s literally all we’ve heard in the first 3 months of this year in the real estate business. Why is it a record-breaking year? 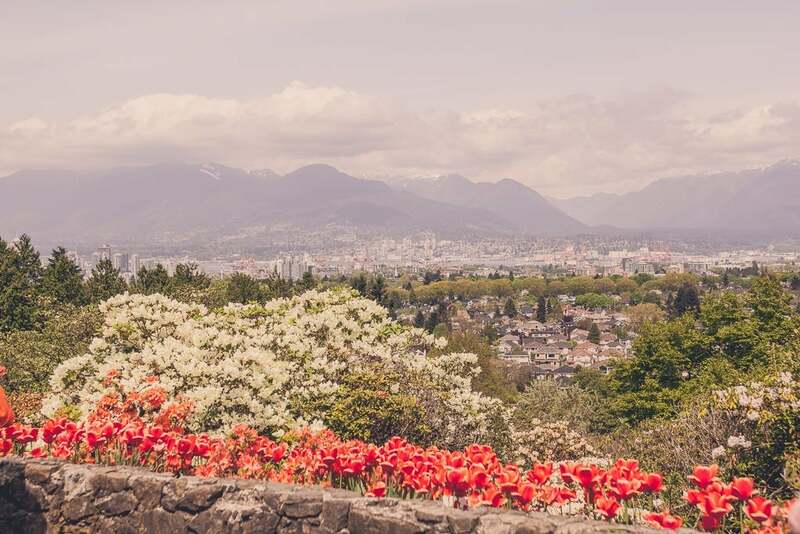 Well, the number of homes sold in March was the highest ever recorded for the Real Estate Board of Greater Vancouver (REBGV) – 5173 to be exact. That’s essentially 172.5 homes sold every day! What does this mean? Well it means that homes that show well and are priced right will move within days of the first showing! It also means that homebuyers are keen to get their hands on a place to live. So keen that we have a competitive market that’s seeing lofts go for well over the asking price (like 2001 Wall St). While REBGV states that the benchmark price for condos is $462, 800 (up 18.8 % over last March’s stats), condos have gone for well into the ½ million or ¾ million range and sometimes more for the cream of the crop. Looking at that, it’s impressive, but in reality condo sales saw the smallest jump in price (great for those in the market for a buying a condo) when compared to single-family homes and townhomes (like 1954 W 11th Street). For detailed stats go to REBGV's monthly stats.